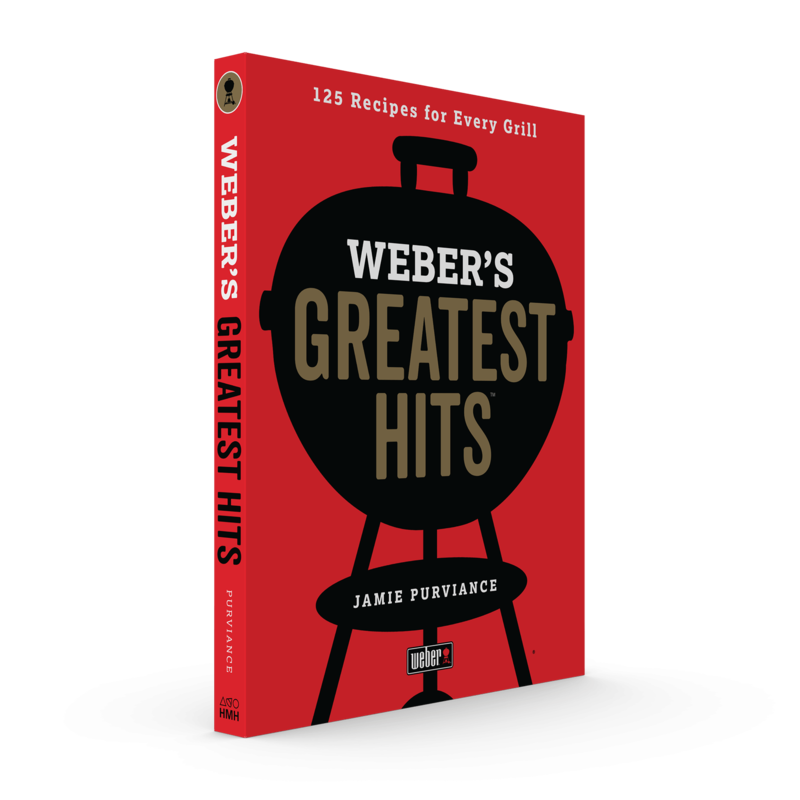 Through stories and essays, hundreds of photos, crystal-clear techniques, and 120+ exceptional and fool-proof recipes, Weber’s New American Barbecue™ celebrates what’s happening at the grill today. 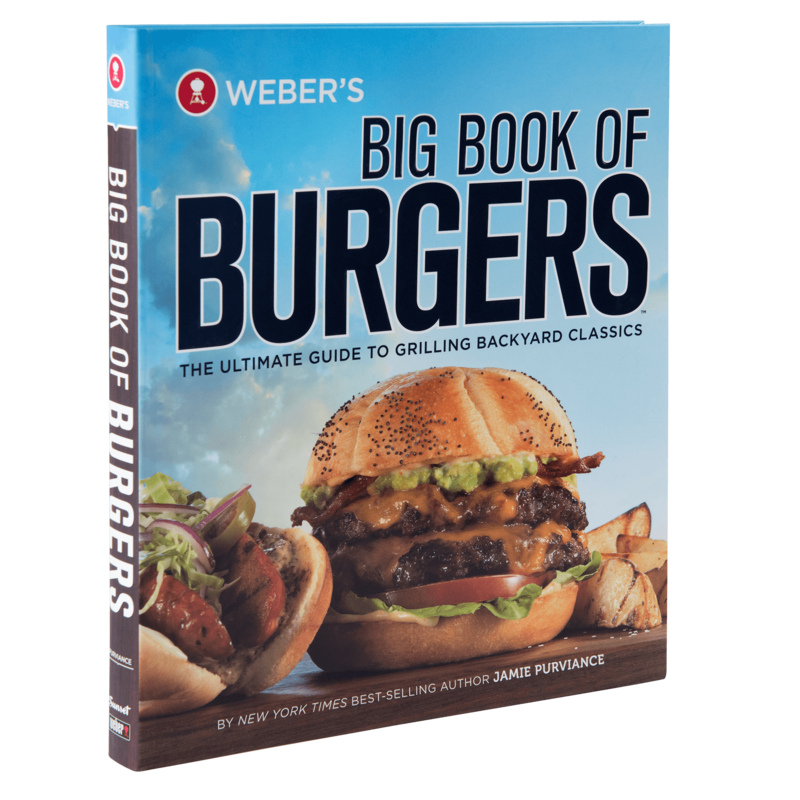 From chefs creating new classics to everyday backyard heroes melding flavors to pitmasters setting new standards of excellence at competitions, this book explores the delicious evolution of our true American pastime—barbecue. 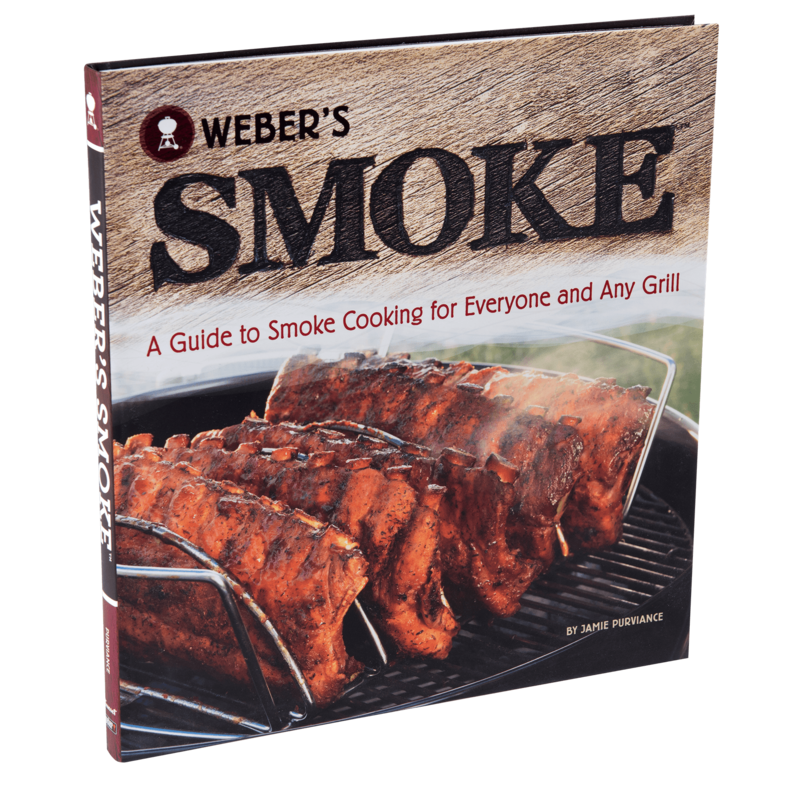 Weber's New American Barbecue is rated 4.8 out of 5 by 4. Rated 4 out of 5 by Huze1 from Great recipes, but prep/cook instructions vague Gifted to me to use with my 22" Weber Kettle. This book has some great recipes that are a 'new spin' on conventional recipes. It also contains some great recipes on create-your-own BBQs/sauces. The one downside is that the prep instructions or cooking instructions can sometimes be vague. There will be times you have to 'fill in the blanks' where there's uncertainty on exactly how you should make that reduction sauce, or how much salt is suggested. Rated 5 out of 5 by slbroug74 from A carnivores delight for grilling meats I have only had this cookbook for a few weeks, but will say it is of great quality,has many photo illustrations of preparation steps for the recipes. 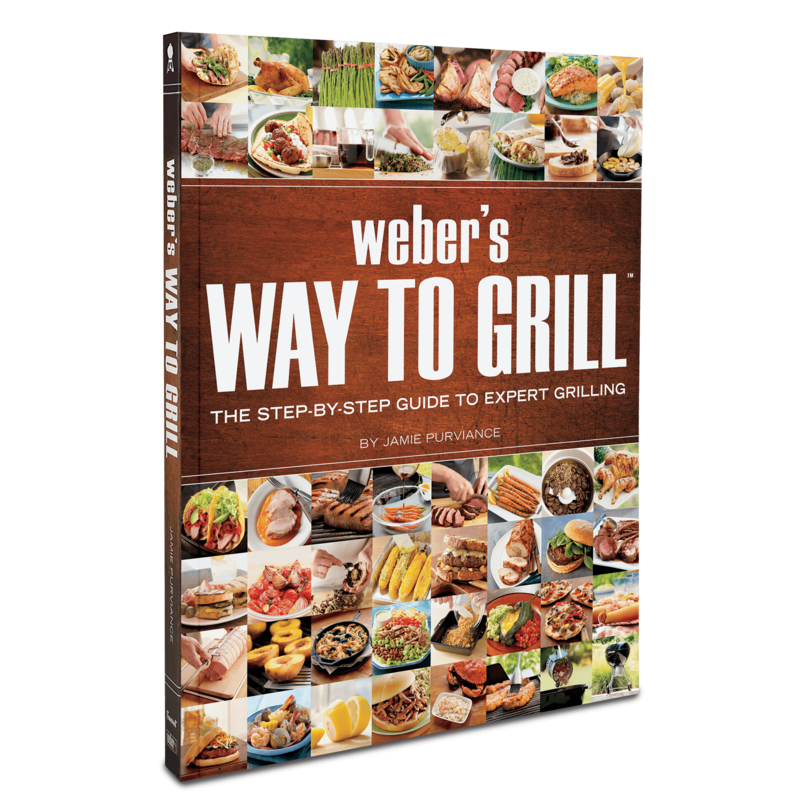 It has recipes for some items not conventionally done on the grill like deviled eggs & cinnamon buns. There are also many recipes for marinates and rubs. Fish recipes too. I am pleased with it! Rated 5 out of 5 by Marci from Great BBQ book! 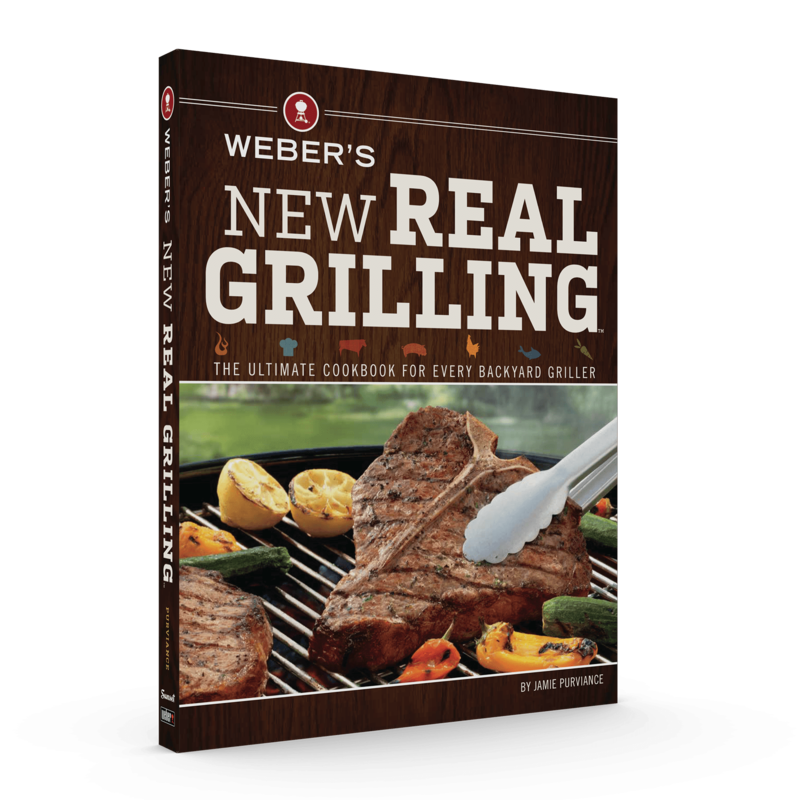 This book covers everything about bbq, including recipes for rubs, marinades, sides, etc. It explains different bbq methods and techniques really well, with suggestions for achieving perfect results with various models. Love it!